In this episode we do a much anticipated deep dive into co-host Johnny FD’s personal story on how he got started by investing in himself way before he ever bought REITs or ETFs. Most importantly how he made his first dollar even before what he’s already shared. He talks about the life lessons he learned from his parents, his first job and how all of that played a part in preparing him for success. 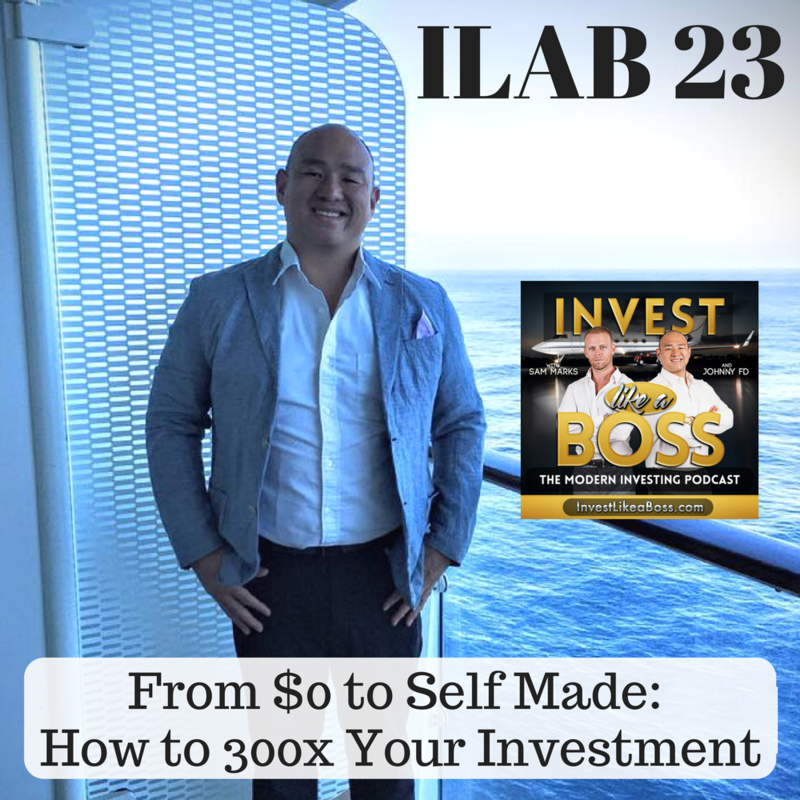 Listen to ILAB 23 on iTunes here or subscribe on your favorite podcast app. Broke? Here’s How to Start Making Money Online!